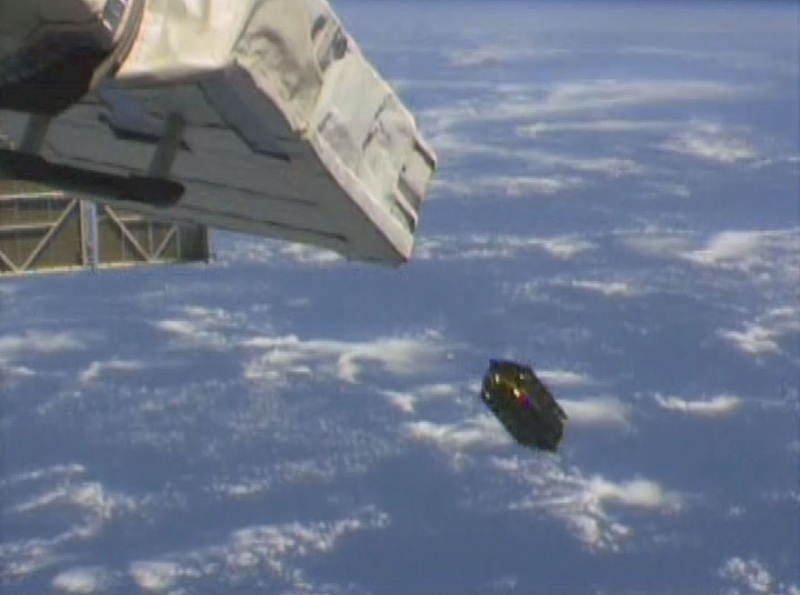 A TubeSat satellite purchased from Interorbital Systems' satellite kit packages was deployed into orbit from the International Space Station, after being carried into orbit by on Japanese HTV-6 rocket. 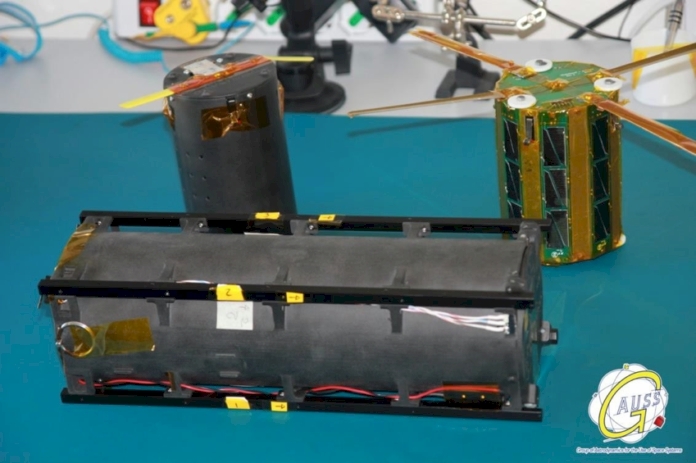 The TubeSat, a low-cost small satellite offered in kits by IOS, was purchased and assembled by a group from the Tancredo Middle School Ubatuba, Brazil. The TubeSat, the world's cheapest satellite kit, is an IOS product. Customers purchase the kits, and supplement the basic hardware and Arduino processor with their own experiments and testing assemblies. IOS also offers CubeSat kits, an industry standard for small satellites. Both kits come with a free launch to orbit on an IOS NEPTUNE rocket. The TubeSat was carried up to the space station contained in a special TuPOD deployer, designed specifically to carry the satellite in the HTV-6 cargo rocket. Launched to the ISS on December 9, the satellite was not deployed until January 19. With over 100 Tube and CubeSats on its upcoming launch manifest, IOS plans to begin launching the satellites in their NEPTUNE series rockets later this year.